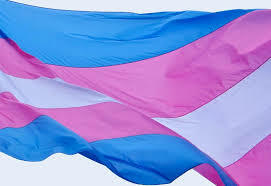 “Supporting transgender rights: a family’s journey” an informative discussion at the Bridgewater Public Library presented by Bridgewater residents, Beryl and Vernon Domingo on Monday, March 19th at 6:30 pm. Gender identity, transgender rights, and the discrimination that transgender people face in their daily lives will be discussed. This presentation will also include steps that transgender allies can take to advance social and legal rights for transgender people. Beryl and Vernon as parents of a transgender son will share their own personal story and their family’s journey from acceptance to advocacy.